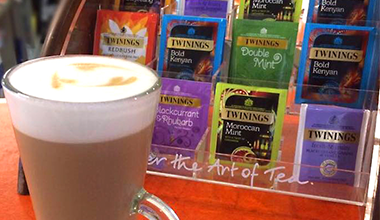 A warm welcome awaits you in the Club Cafe Bar, where our friendly and efficient team serve a range of reasonably priced hot & cold drinks and snacks including local real ale and cider, a range of wines and spirits, barista style teas & coffees and toasted sandwiches. 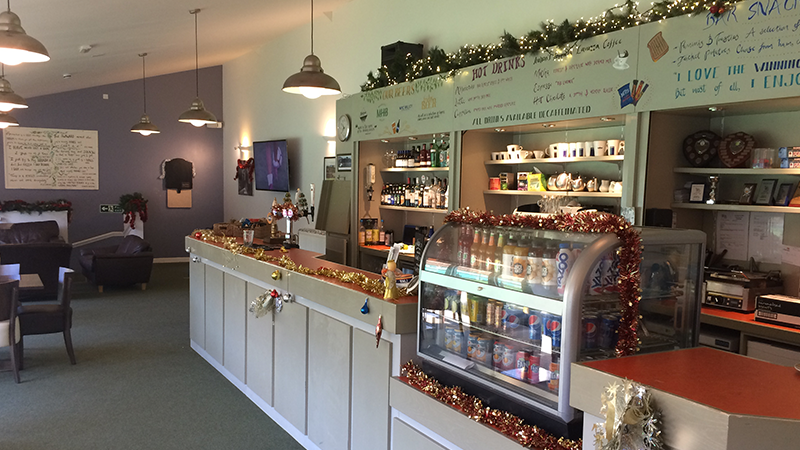 With views over the tennis courts and a fabulous view of the Malvern Hills, the Cafe Bar is the perfect place to wind down and relax after your game with your fellow players or to meet up with friends and family and enjoy a refreshing G & T or a delicious Lavazza cappuccino! Manor Park has a thriving social scene! The Cafe Bar and adjacent rooms are the focal point of the Club’s social activities where a range of events take place throughout the year. These include post-match parties, themed dinners, quiz nights, and casino nights, to name but a few. 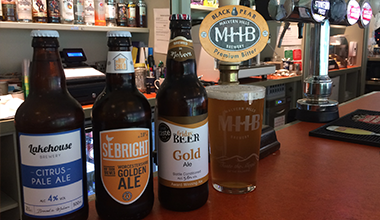 The Café-Bar and our large function room, the Vaughan Hall, are also both available to hire for private functions at a very reasonable cost and are the perfect choice for birthday parties, anniversaries, reunions & wedding parties. Each month, the bar turns into a cosy restaurant on one Friday Night. With different chefs guest starring, they put on a great value, delicious 2 course meal. These nights are really popular, have a great atmosphere and sell out very quickly. We have had amazing evenings, including a Burns Night, Italian, Lebanese and Moroccan food. Record turnout for the club quiz night! Nearly a hundred people rammed into the Vaughan Hall. Big congrats to ‘The Sorcerers Apprentice’ featuring Jo & Mike Marks who pipped Bill & Elaine Fleming’s team by half a point!! Bill was suitably gutted! Thanks to everyone for coming! Was a great night, and a lot of sore heads this morning!